As the years go by, solar technology is becoming more affordable and getting more efficient. Studies from around the world have been conducted, focusing on how we can take advantage of solar power efficiently. With the shift from using traditional power sources like fossil fuels to renewable energy sources, many innovations have been introduced to harness the power of the sun for home and large-scale use. Another driving force to this energy and technological shift is global warming. Some say global warming is a hoax but most scientists know that it’s happening right now. 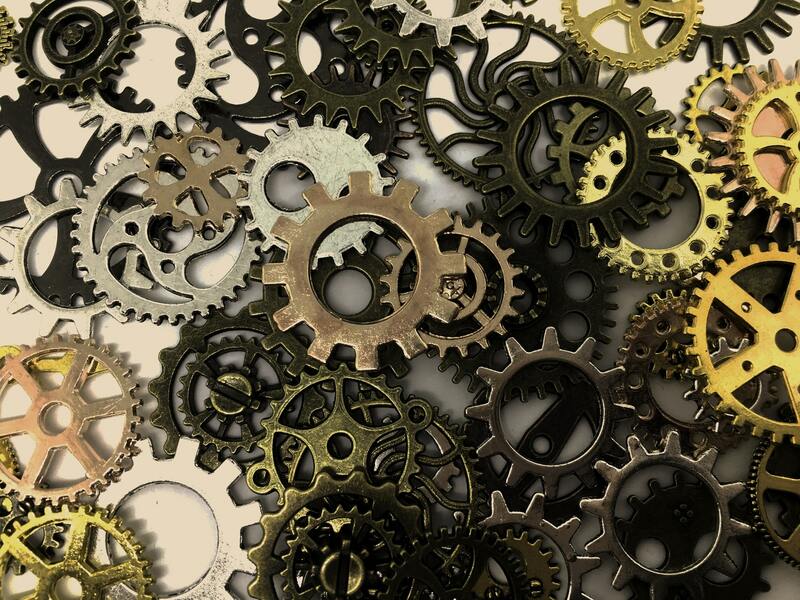 Now is the time to take advantage of renewable energy and take a look at recent technological innovations that can help everyone to be self-sufficient in terms of generating their own electricity for home or industrial use. Below are some of examples of exciting developments and innovation in solar power. If someone says they are installing solar on their house or office building, solar panels are usually the first thing to come to mind, but for researchers from the Royal Melbourne Institute of Technology, solar power can also be harnessed and generated by using paint. 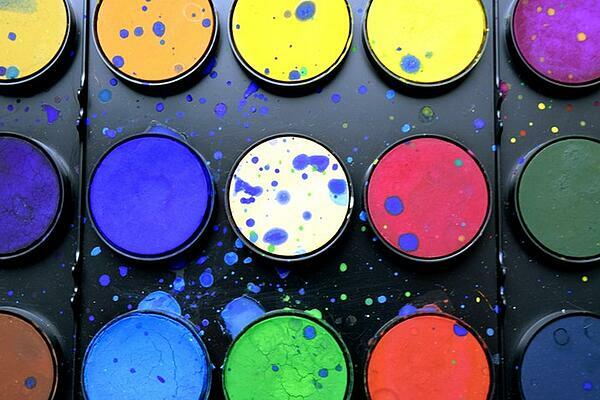 The researchers have developed a very innovative solar paint that generates hydrogen using sunlight and moist air. The research team expects this exciting technology will be available for commercial use within 5 years. The research team developed the solar paint by using titanium oxide with a new compound called synthetic molybdenum-sulfide which acts like a gel. The combined material absorbs air moisture and solar energy in the atmosphere and then splits the water molecules into oxygen and hydrogen. The collected hydrogen is then used to charge fuel cells or batteries and can even power an electric vehicle. Solar paint is a promise for home owners of the future - along with Tesla's solar tiles, they will be able to generate power from the sun in more than one way. An exciting new solar material called Perovskite has been under development by scientists in the Ecole Polytechnique Federale Lausanne as part of experiments at the European Union’s GOTSolar project. According to the project, the new material is a light sensitive crystal and in just a few years, the conversion efficiency figure has become almost as good as silicon. 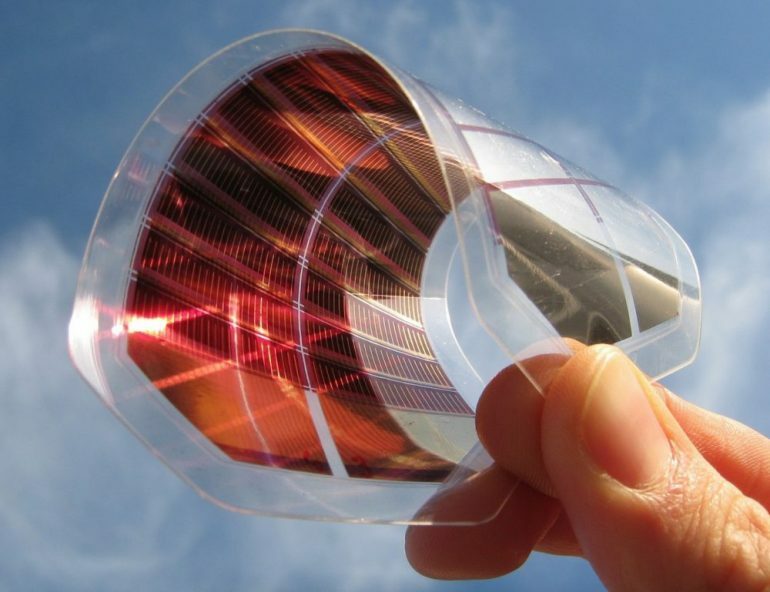 This new generation solar cells are built up like a sandwich and perovskite is used as the solar power harvesting layer. The material is also semi-transparent, thus it can be installed in building windows, house windows or even car windows. One downside is that perovskite is water-sensitive, thus the scientists are currently using a protective glass to coat the material. According to the researchers, perovskite could be commercially available by 2019 and will further make solar technology affordable. 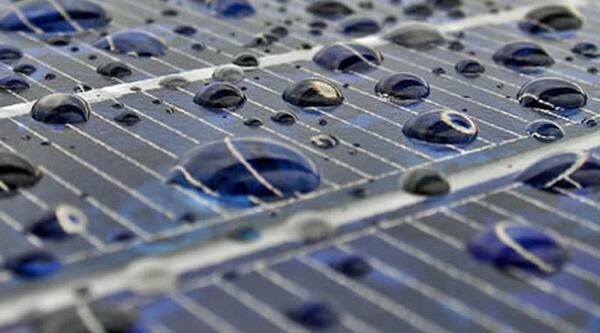 This is another interesting solar power innovation, a solar panel that produces electricity from raindrops. This new solar PV created and demonstrated in a laboratory at Soochow University in China stated that it can produce electricity at any time in the day. This is how this technology works – two transparent polymer layers are placed on top of a solar PV cell. When it rains, the friction created by the raindrops then generates a static electricity charge. The research was published in the journal ACS Nano. The researchers said that although the technology works, the output power efficiency needs further improvement before it can be put to use in real world applications. Although there are great innovations in solar technology today, one technology that has been overlooked is the tracking systems where solar panels are installed in large-scale solar power plants. Tracking technology is one of the most important foundations in solar power system technology. For many large-scale solar power sites, having solar trackers is the most practical solution and offers the greatest economic sense when harvesting solar power as compared to any fixed-tilt arrays. The new generation trackers allow the installed solar PV modules to follow the daily path of the sun, taking advantage of the sun’s energy and resulting in enhanced energy production and ROI for the solar power plant. New generation trackers can enhance output up to 20%. With these innovations, humankind will experience a big shift in harnessing and using energy for their daily needs. Let’s hope that we’re not too late in implementing these technologies so that we can make the planet a more renewable one for future generations.